So I couldn't quite decide which sequel to giveaway, so it's winner's choice of one of the books listed! At Grave's End (Night Huntress #3) by Jeaniene Frost, Head Over Heels (Lucky Harbor #3) by Jill Shalvis, or Magic Rises (Kate Daniels #6) by Ilona Andrews. I love each of these series and hope you will too! To enter just fill out the Rafflecopter form. Ebook will be gifted from Amazon. Open INT. My favourite series is the Infernal Devices <3 I love it so much! I love Lux series by Jennifer L. Armentrout! Each book is better than the previous!! Well right now I'm reading the maze runner series. I like the Morland Dynasty series by Cynthia Harrod Eagles. The Grisha Trilogy by Leigh Bardugo!! I like the Cedar Cove series by Debbie Macomber. My favorite series is the Dark Hunter series by Sherrilyn Kenyon. Thanks for the great giveaway! The Psy/Changeling series by Nalini Singh. The Kate Daniels series, specifically Magic Strikes. 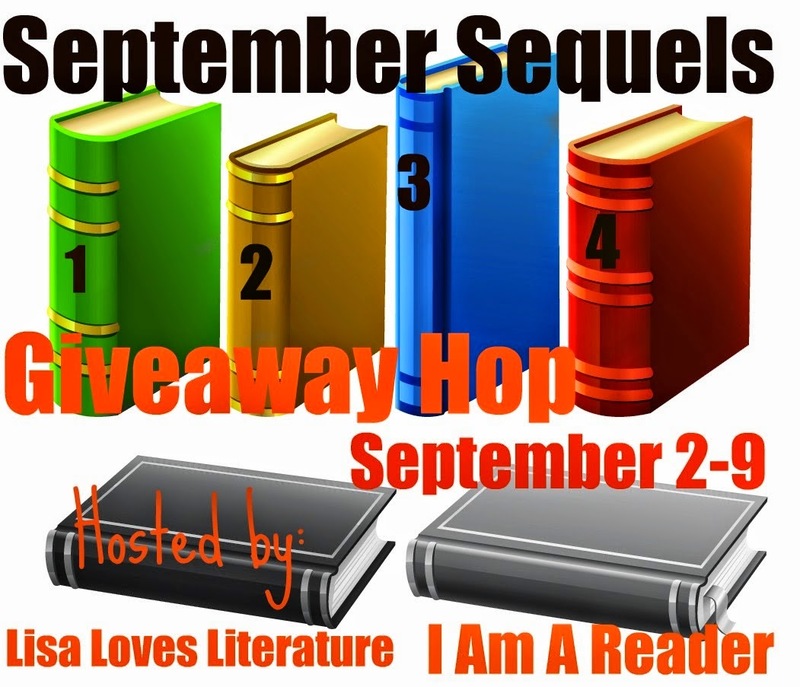 Mine are : The Queen of Attolia and The King of Attolia by Megan Whalen Turner! My favorite sequel is Chantress Alchemy. So beautiful! Happy to! Thanks for stopping by! OMGoodness, I've been devouring this series lately. I still need to read Shield of Winter though, and I can't wait! Love Nalini Singh! I haven't read this series yet, but it's on my TBR pile, it sounds awesome and pops up as a lot of readers favorites. Read and enjoyed books 1 & 2 but still need to read the rest! The Lux Series also by Armentrout. I love her writing. My favorite series is a toss up between Ilona Andrews' Kate Daniels series and Jeaniene Frost's Night Huntress (and related) series. I like the Cedar Cove series. My favorite series is Harry Potter. My favorite sequel is Harry Potter and the Deathly Hallows. It is a great ending to a great series!